Justin | Spay and Save, Inc. 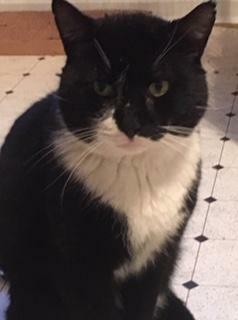 Even though he was rescued from the streets of Norristown, Justin is a big, wonderful, gentle boy who wants a warm and caring home. He would make a nice addition to a home with other pets as he is laid back and very affectionate with humans. Only apply if you can commit to his potential 10 - 15 year lifetime.